As you plan your wedding day, there are many decisions to make, vendors to talk to and seating plans to revise over and over again! 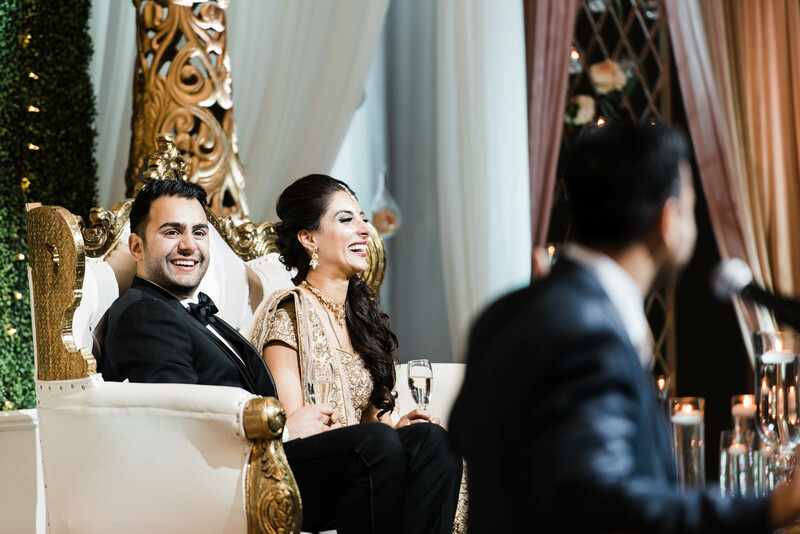 After booking your big date and the initial venue details, your attention will likely turn to finding a photographer who’s work matches your personal style, taste and budget. 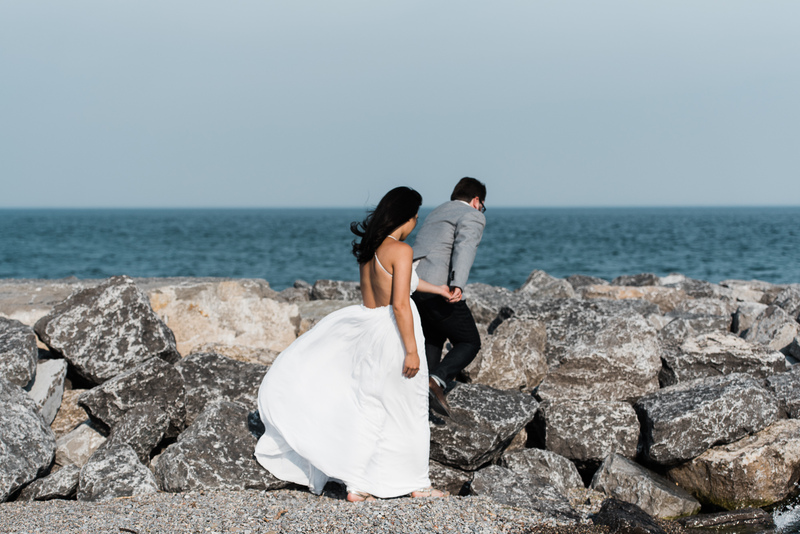 No matter which of the many available photographers you choose to be a part of your celebration, it’s important to consider and review carefully their presented Wedding Photography Contract. We know that this may not be as much fun as considering the dinner menu but hey it really is worth it in the end. Below are some tips to better help you understand what goes into such a photography contract. A detailed yet clear contract is important to prevent any misunderstandings further down the road when dealing with your photographer. The contract should clearly include all of the products and services you pay for along with clear timelines, costs, deliverables and any provisions for special circumstances. Working in the photography industry we have seen our share of great and the not so great contracts. They range from the simply too basic and simple to massive unfair contracts meant to protect only to photographer and not you the couple paying for the services. Sounds complicated already? Not to worry! Below, we hope you find useful our easy checklist for reviewing any Wedding Photography Contract to make sure that you are well informed and protected. First thing is first, this may sound super simple but making sure that all of your names, phone numbers, dates, addresses and venue details are clearly called out in the contract is the first good step. Having accurate information makes the contract both valid. Pay special attention to your actual wedding date which should be clearly and fully listed including the year. As you can imagine booking a wedding for this year while accidentally including next year’s date in the contract can be pretty disastrous! Make sure that your contract includes the number of photographers you are hiring and how many hours they are scheduled for. As a quick guideline most weddings require between 8 to 12 hours of continues coverage. This means that if your photographer arrives just as the bride finishes her makeup during the getting ready portion at lets say 11am and is required to stay until one hour after dancing starts, lets say 10pm, you will need about 11 hours of coverage. A good contract also includes a reference to what happens if you would like to have the photographers stay longer. In our case our contract notes that we are happy to stay to provide additional coverage at a cost of $200 per hour. Are all of those images for me? Although a photographer will shoot thousands of images at your wedding you really do not want to receive all of them. Imagine how long it would take to even look through all of them! Many will also look like duplicates. Thankfully, the photographer is also paid to choose and edit in their style only the best images while of course including all of the important key shots of your family and of the ceremony. However, your contract should include the minimum number of images which you will receive after the wedding. Often this minimum commitment to the number of images is based on the number of photographers and the length of the total coverage. As a rough guideline our minimum number of images as noted in our contract is about 50 per each hour of coverage. This means that for 11 hours of coverage you would receive a minimum of 550 images. In practice we typically provide about 50-100 additional images beyond our contract minimum. We simply want to make sure that your wedding story is told properly without keeping a strict limit to the number of images. No matter how many images you are expecting, having a clear deliverable timeline is important. We have heard of horror stories of couples waiting months without receiving their photos. Crazy! For reference, our contract clearly states that the images are delivered within 28 days of the wedding day which we think is fair. Watermarks are a form of a visual copyright placed directly on the photo. When viewed or printed such images clearly showcase the photographers logo or copyright information. Obviously this is not ideal for your final prints or digital slide shows. Some photographers remove the watermark only after you pay an additional fee for the digital images. We believe that you should have the right to print and view your photos without the watermark. We note in our contract that the images which we provide are not watermarked. We strongly suggest that you make sure the same is true for any other contract which you may be reviewing. Unless stated otherwise in you contract the photographer retains the right to the photos, however the people in the photograph, like you, .have the right to your self image. Therefore a photographer can only use a photo with your image for any marketing or commercial purpose, with your signed model release consent often included in the contract. It is always wise to ask the photographer to better explain their contract picture rights and the model release portion if you are concerned about the use of your image. Remember of course that you do not have to sign anything you don’t want to. So, if you strongly do not want your photos included on the photographers marketing website, make sure this condition is noted in your contract before signing. Most photographers will keep the photos from your big day backed-up on their server for a limited time. This is of course great in case you loose your photos. Some photographers charge an additional fee for keeping your photos safe beyond the initial time period. Make sure that your contract specifies how long your photos are kept on the photographer’s server. This can be a lifesaver if your favourite nephew accidentally deletes your wedding image folder before you have time to place it on a claud server! In our case, Ever After Photographers keeps your images backed up for 180 days after we provide them you. This is included in our contract. Knowing who specifically will be your photographer on your wedding day should be an important consideration. Beware of contracts which include the ability to outsource the work to any photographer in or even outside of the studio company which you are hiring. Do you really want a stranger photographing your first kiss on your wedding day? In our contract we do have a provision and a responsibility to find and assign a different professional photographer but only in extreme health emergency related circumstances. Thankfully we have never had the need for such a substitution. What do we get again? Your wedding photography contract should include clearly what you will receive in consideration for your payment. If an engagement session is included it should be listed here. Any albums, prints, consultation meetings, web galleries, site checks, USB delivered files and anything else you may think is part of your package or service provided should be listed in detail. Most photographers do not charge for local travel. However if your wedding is out town or even on a different continent make sure that your contract clearly states any photographer travel costs which you may be responsible for. 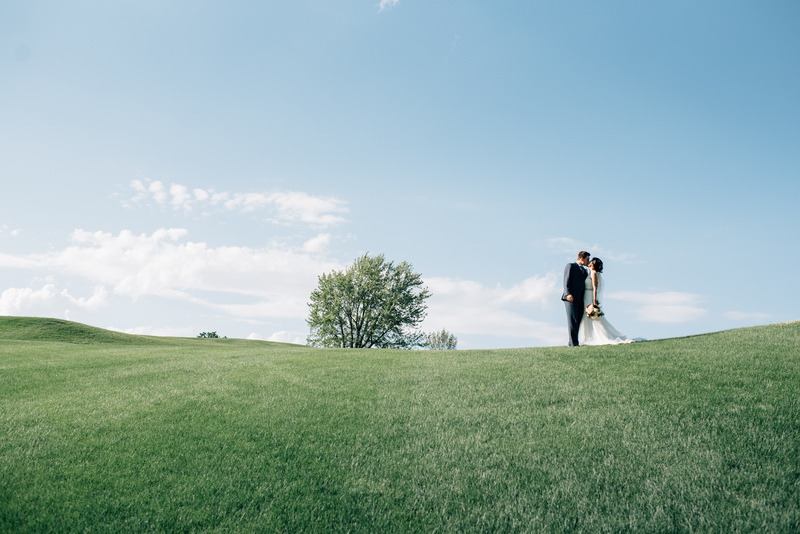 Personally, as we love to travel, we often charge much less for travel expenses than other photographers since we look to combine our out of province or out of country weddings with our adventure vacations. This is one of the perks of being a husband and wife photography team! What, how and when do we pay? A deposit ensures that the photographer no longer accepts any bookings scheduled for the day of your wedding. First deposit is usually made at the time of the contract signing. An additional deposit or a final payment is often due just before the wedding. If you need to amend the deposit structure for any reason, talk to the photographer. What ever the payment structure, please make sure that it is clearly included in the contract and that all of the amounts are correct before you sign. In addition to the payment structure our contract also clearly outlines all available payment methods. If you would like to pay by credit card or PayPal make sure that this is an option offered by the photographer. Everyone wants to be a photographer. Most contracts include a clause prohibiting other photographers from getting in the way of the main photographer during the wedding day. The purpose of the clause is not to prevent your family from taking pictures of the big day but to protect the ability of the photographer to capture the images you are expecting to receive. In most cases this clause applies to other professional photographers and not your grandparents using their Instagram during the ceremony. Of course, please speak to the photographer if you have any doubt before agreeing to any such clause. Many wedding photography contracts include a special section meant to protect the photographer from liability caused by acts of god, extreme sickness, subjective view of the photographers style or editing process, equipment failure, onsite property damage, personal injury etc. The full extend of this clause varies from photographer to photographer. Although this clause is pretty standard across the industry, please read and understand it fully asking the photographer any questions which you may have before signing. In vary rare and special cases you may need to cancel or move your wedding date. Does the photographer provide a comprehensive cancelation policy? Is your entire deposit lost or does the photographer only keep the initial deposit? Knowing this policy upfront can prevent much confusion and frustration in the future. Again, make sure that the cancelation policy is clearly included in the contract. Many contracts, including ours, note that it is the responsibility of the client to obtain any needed permission or permit, including any of the related costs, to photograph at a certain venue. In certain limited cases it may be easier for the photographer to obtain any such permissions directly in which case this clause could be changed. This bring us to our last contract tip, negotiation and amendments. Most of the time many of the contract details can be negotiated, added, amended or removed altogether after discussing with the photographer. If after reading the contract fully, you are uncomfortable with the details, we suggest that you simply discuss any items with the photographer before signing. Most photographer will listen to your individual concerns and will consider making the changes to the contract. Of course any such changes should be done in writing. Ultimately a good contract informs and protects both you and the photographer and acknowledges that all parties clearly understand what is expected from one another. Simply put, we view our Ever After Photographers contract as a simple confirmation that everyone is on the same page. Of course if you have any questions about Wedding Photography contracts please feel free to contact us. Happy to help in any way we can.